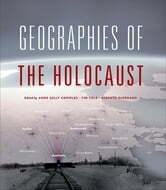 This book explores the geographies of the Holocaust at every scale of human experience, from the European continent to the experiences of individual human bodies. Built on six innovative case studies, it brings together historians and geographers to interrogate the places and spaces of the genocide. The cases encompass the landscapes of particular places (the killing zones in the East, deportations from sites in Italy, the camps of Auschwitz, the ghettos of Budapest) and the intimate spaces of bodies on evacuation marches. 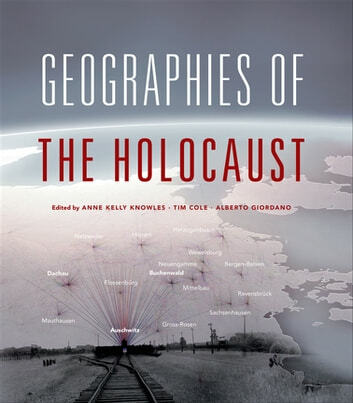 Geographies of the Holocaust puts forward models and a research agenda for different ways of visualizing and thinking about the Holocaust by examining the spaces and places where it was enacted and experienced.